Order Wall Pepper this week! Take 6 minutes to remind your Mom how much she means to you. All you have to do is up load pictures that tell your mom how she makes: a hug warm, a vacation fun, an event special, a holiday perfect, a meal wonderful and a smile bigger. 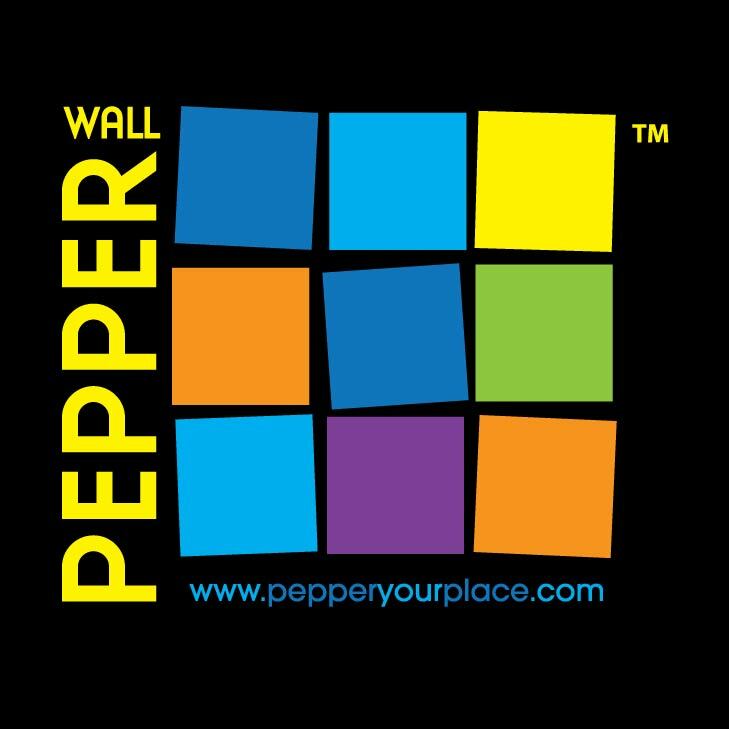 It takes about six minutes to create a 6 picture Wall Pepper photo mural at http://www.pepperyourplace.com – so what are you waiting for? Wall Pepper makes a GREAT GIFT. up and go to bed. It is perfect. Thank you so much. It really means a lot. Wall Pepper adding a lovely touch to my apartment in Prague! Where there used to be blank walls are now some of Mucha’s best works! This Wall Pepper was found in Prague. Its a great way to dress up an apartment wall, no matter where you are. 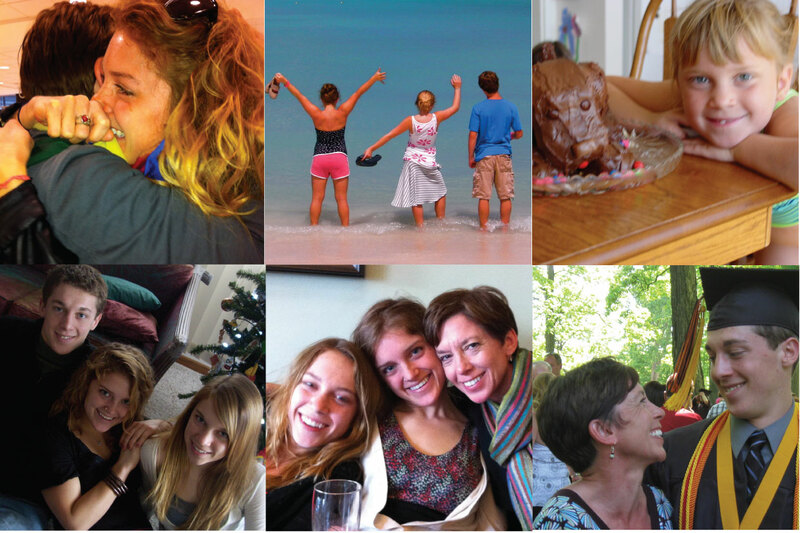 The sequence of photos in a Wall Pepper, make it a great way to tell a story. The following article by Darren Rowse helps offer insight for photo story telling. 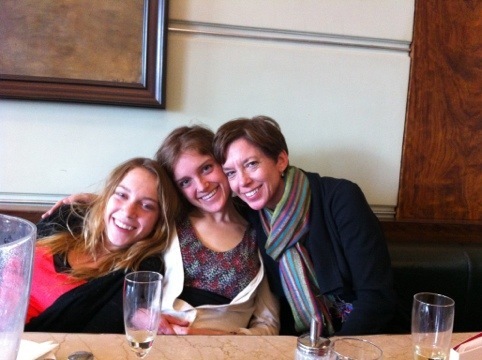 via Telling Stories With Photos. via 50 Fascinating Facebook Facts And Figures | Jeffbullas’s Blog.